The wait is over! 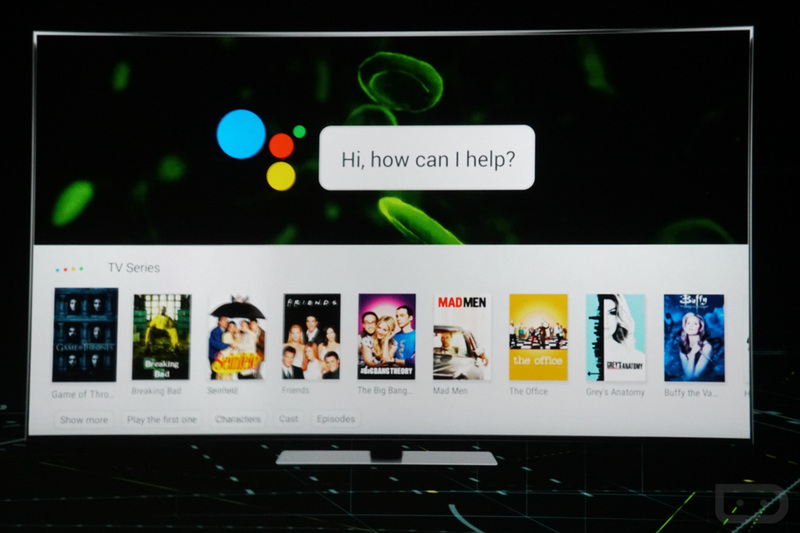 After being detailed at CES in January of this year, Google Assistant is rolling out to the Android TV platform. Whether you have a Smart TV powered by Android TV or own an NVIDIA SHIELD TV, you can now utilize the power of Google Assistant right from the big screen in your living room. If you own a SHIELD TV, this update is now available. The update is labeled as Experience Upgrade 6.0, so get to downloading and installing!